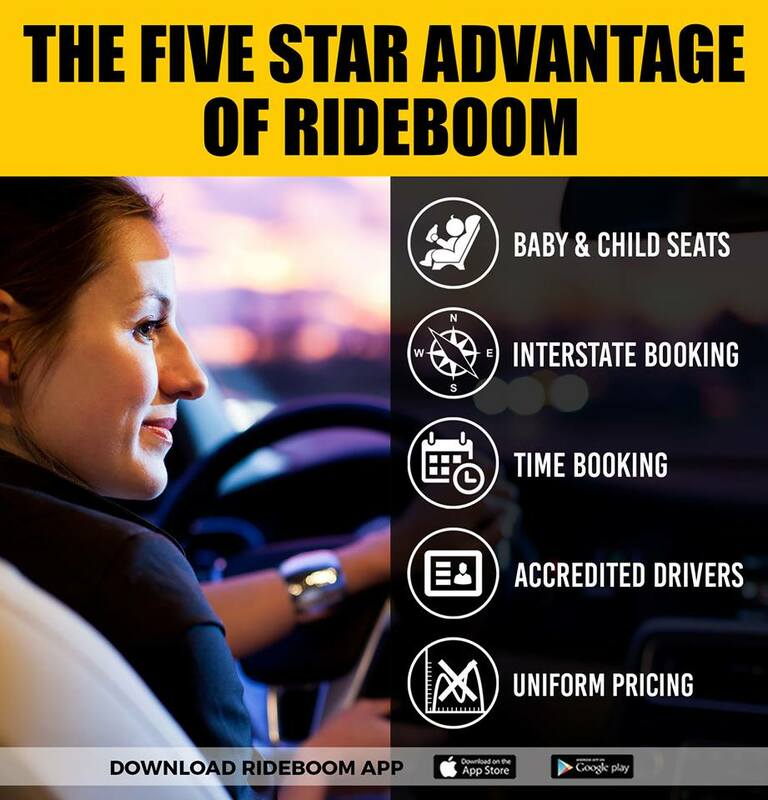 To enjoy the company’s services, the customers only need to download RideBoom App on their Android or iOS and then choose the location and destination place by using the online map provided. One account can be used for all of the services available. There will be also a list of vehicle types include Silver Cabs, RB Lux, RB Delivery, RB Eco, and much more than the riders can pick. The nearest driver shown on the map will pick the rider along with the estimated time. ”We have used and will continue to use Delivery Boom 24 hours a day, 7 days a week. They are a vital part of our business in Melbourne. I would not hesitate to recommend delivery boom as an efficient, professional organization who will meet any food delivery needs you may have,” Lang Lee – Dragon King Chinese take away. 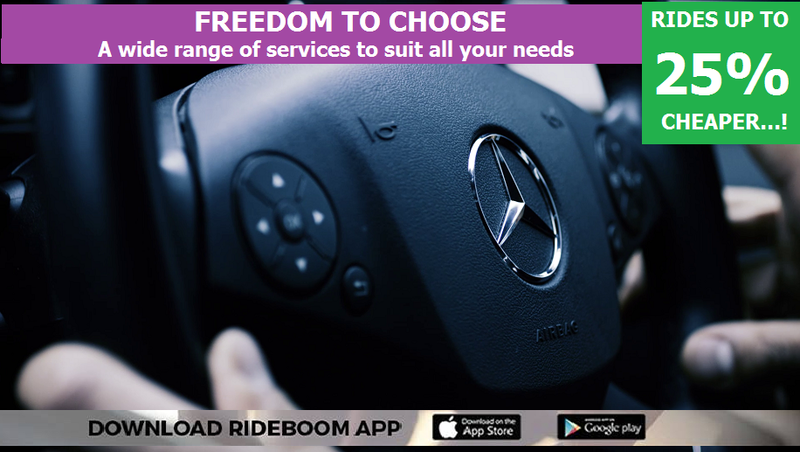 RideBoom is an Australian company that primary focus is offering iOS application and Android for booking a car. The company’s services also include parcel delivery. The ride-sharing application provided will allow people to save time and the customers will be taken to the destination place on time. For more information about RideBoom, please visit www.rideboom.com.